During his GDC 2019 presentation, God of War director Cory Barlog revealed that the game’s script was “rebooted” after a year of development because he “screwed up” and things became a little convoluted. 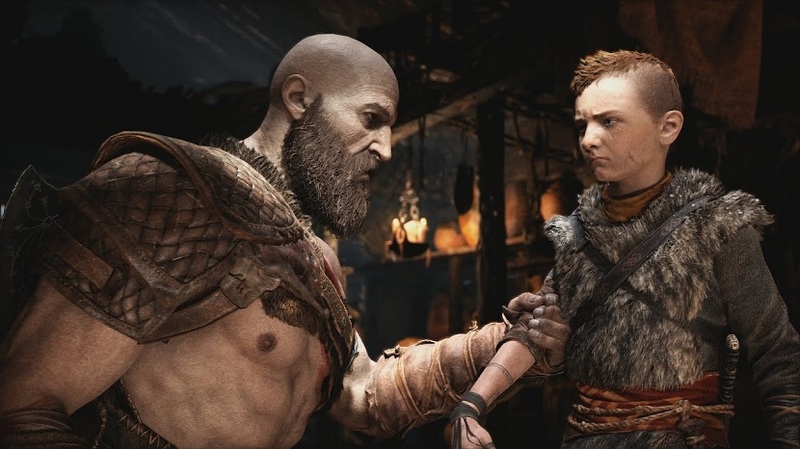 When pitching the game to Sony’s Worldwide Studios boss, Shuhei Yoshida, Barlog emphasized on the father and son relationship, and the characters’ growth. The game’s combat was designed to be close and personal. Barlog’s vision bore fruit. God of War was unanimously praised by critics and users upon its release, and continues to take home prestigious awards. Share your thoughts on the series’ new direction with us below.